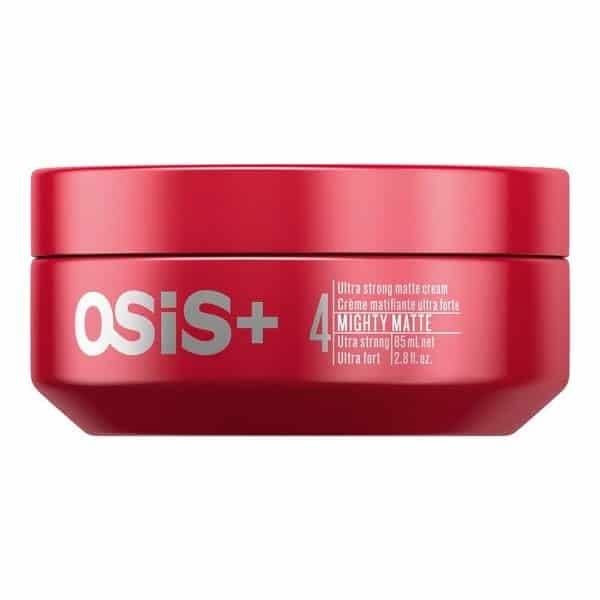 Osis Mighty Matte is an ultra–strong matte cream for strong matte looks with extreme hold. 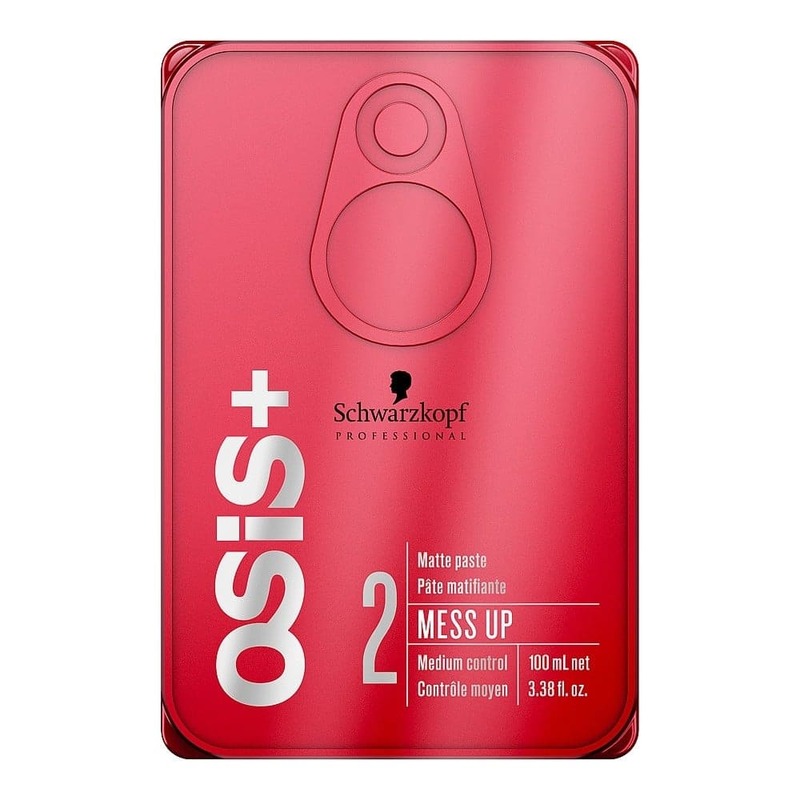 Osis Mighty Matte is an ultra–strong matte cream for strong matte looks with extreme hold. 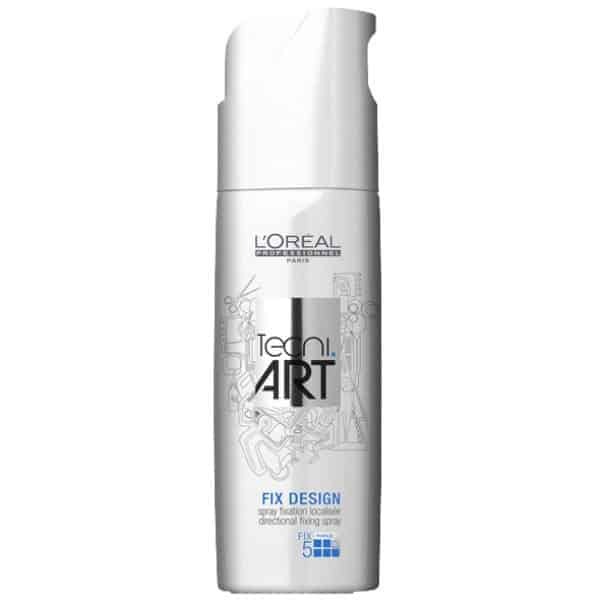 Perfect for long–lasting style control, Mighty Matte provides strong texture and separation. 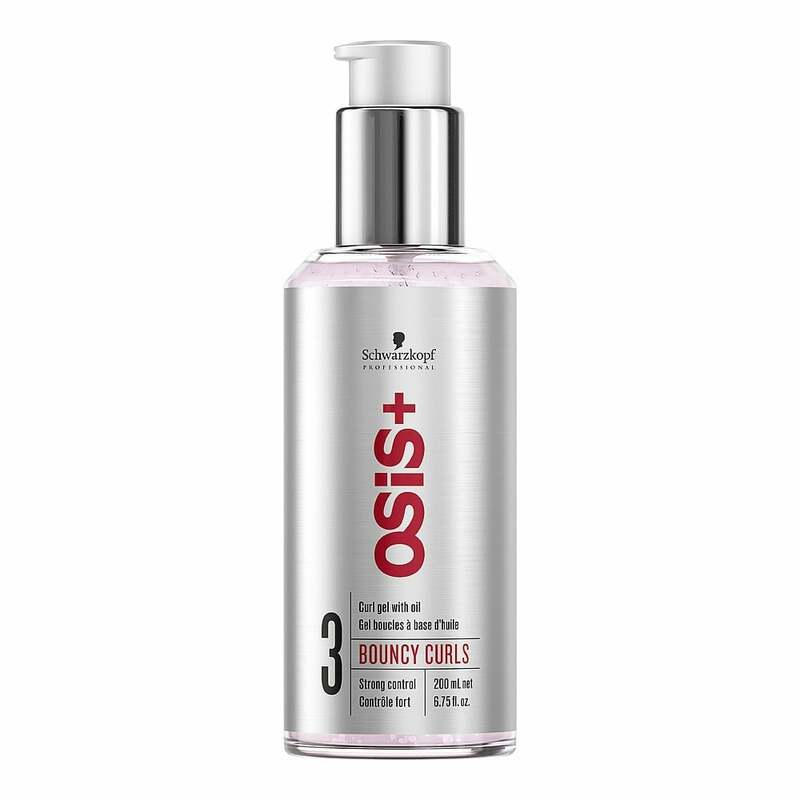 To use, simply apply a small amount onto dry hair. 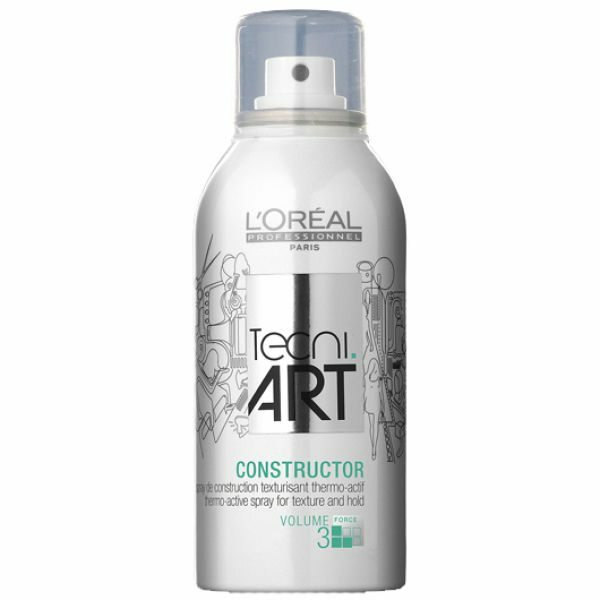 Style, create and texturize as desired.